Are you looking for jewelry packaging? ToBe Packing can offer you a wide choice of elegant and fine solutions Made in Italy. Gifting a necklace or a bracelet is one of the most romantic gestures, an essential moment in the long courting that a woman receives for his charming prince. This little gesture, ancient and meaningful, has always deserved the best regard. 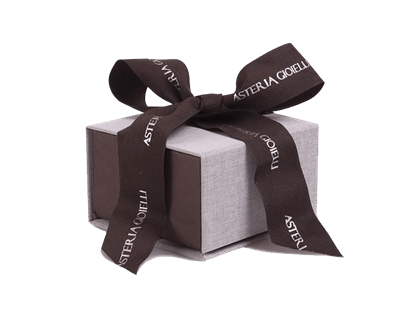 For this reason, it is important to frame this unique moment with the best jewelry packaging, taking care of the smallest details. ToBe Packing has been creating for more than fifteen years high quality packaging accessories, with a fine and elegant design. 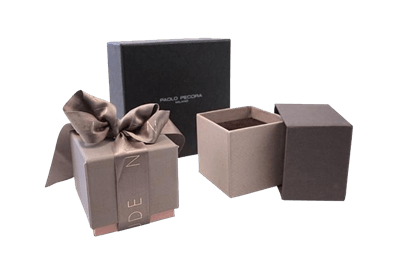 If you are looking for jewelry packaging, we are sure you can find the best product among our top quality proposals, with a different model for every occasion. Any idea? 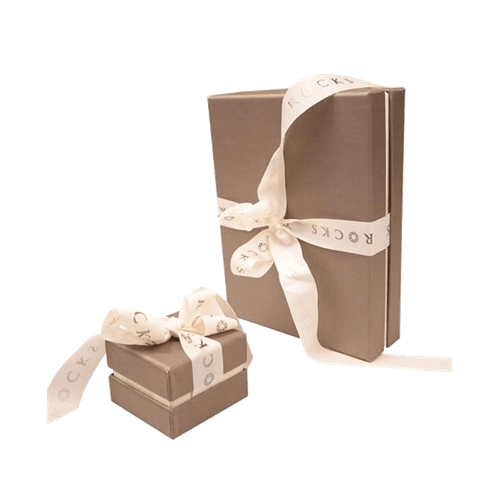 Here are four solutions for jewelry packaging that embody all the aesthetic and practical knowledge by ToBe Packing. TAO is a jewelry packaging with a minimal and elegant design, featuring a deep lid that can make the best of any jewel inside it. TAO could be made from cardboard or fabric, and is available in many different colors. You just have to choose the one you prefer. MAGKETIK is the most practical and functional product among the jewelry packaging by ToBe Packing. Thanks to its magnetic closure system, it can guarantee the maximum practicality, offering at the same time all the essential qualities of a fine jewelry packaging: elegance and design over all. Also MAGNETIK is available in a wide range of colors, suitable for any occasion. CLUB shows a unique feature among the jewelry packaging: its two squared parts wedge in leaving a small break, a thin central line that gives an elegant and original touch to the product, creating a fine and innovative design. Softness and resistance meet in a unique jewelry packaging, available in a wide choice of cardboards and colors. CLUB ELEGANCE shows the unique design of the CLUB jewelry packaging, to propose it in a new version available in many different materials, form velvet to silk, for a touch of class given by the choice of cherished materials. 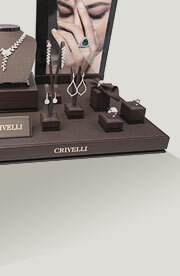 Discover the page of our website dedicated to all the jewelry packaging if you are looking for many more models. You can find a wide choice of products for every occasion: from the squared to the circular packaging, from the compact to the tapered ones, created in a never ending range of different designs and materials. Treasure your jewels in the best chest, choose the quality by ToBe Packing!